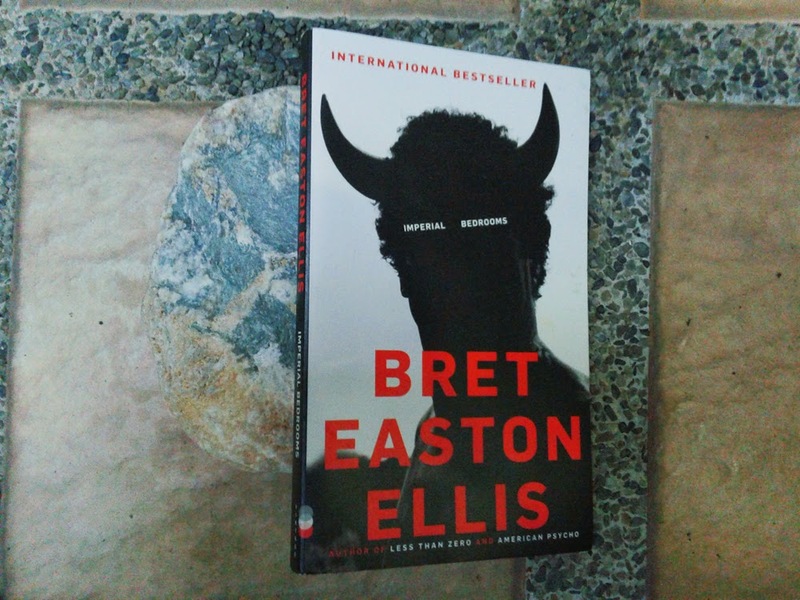 Imperial Bedrooms is the 2010 sequel to Bret Easton Ellis’s runaway hit and first book, Less Than Zero. In Imperial Bedrooms, we follow the lives of Clay, Julian, Blair, and their friends as Clay comes back to LA after spending time in New York as a screenwriter. The nihilistic teenage misfits of Less Than Zero are back as middle-aged, married savages. Unfortunately, it does not live up to the brilliance of its source, and Imperial Bedrooms can sometimes feel tedious and pointless. And not in the good Bret Easton Ellis kind of way.